Fanny Gillick, daughter of Yehuda Leib ( Louis Gillick) from Sherbrooke, married a cousin Fred Camlot. 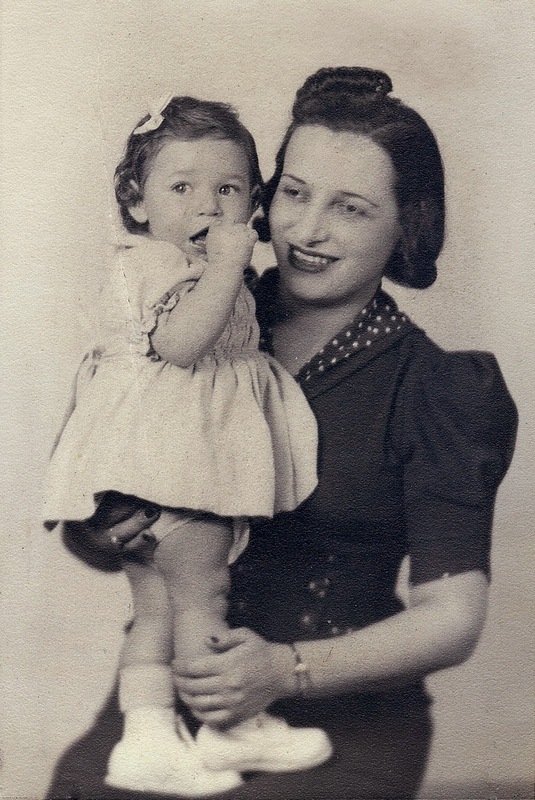 (her father had the name of Abraham Gillick). Etta’s husband’s name was Israel. Israel and his wife were mentioned as parents in the July marriage record of son Jack without notes of being deceased; in Sept 1933 at son Frederick's marriage, both were noted as deceased. Israel's birth name was Reich or Rich. To avoid going into the army, he was adopted by a Kamlut couple who didn't have any children. When his children came to North America, they changed their name from Kamlut to Camlot. 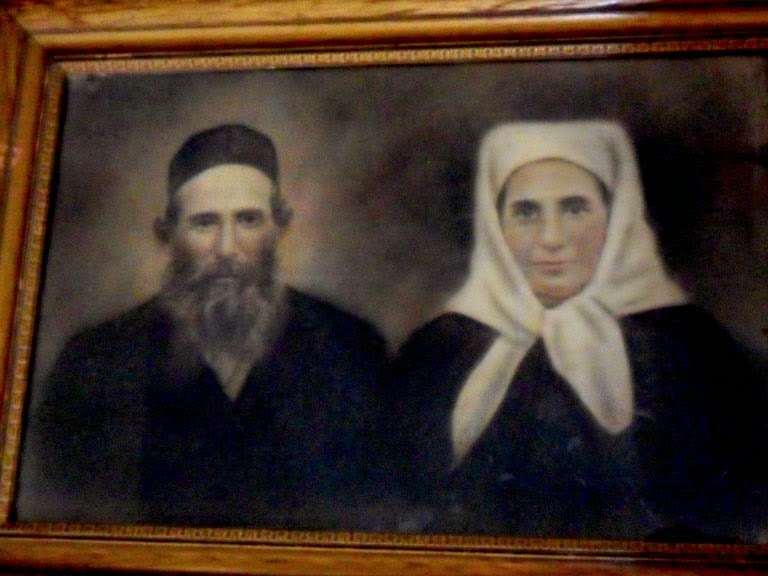 Israel and Etta had 7 children. 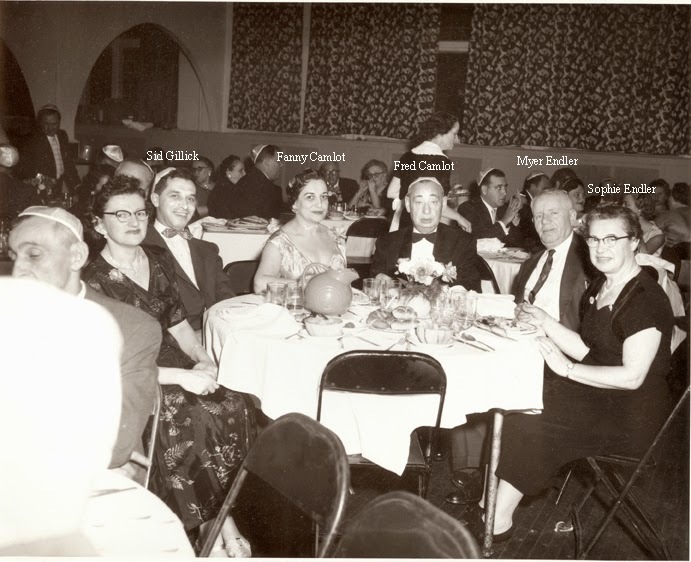 The oldest Charlie Camlot married a first cousin Rose Lillian Rich This leads to the mystery of the Reich / Rich origin and how they are related. Is Rose’s father Michael a brother to Israel? Sophie's sister , Sarah's April 1923's Border Crossing has the contact person as her cousin Maurice Rich, a son of Michael Rich.